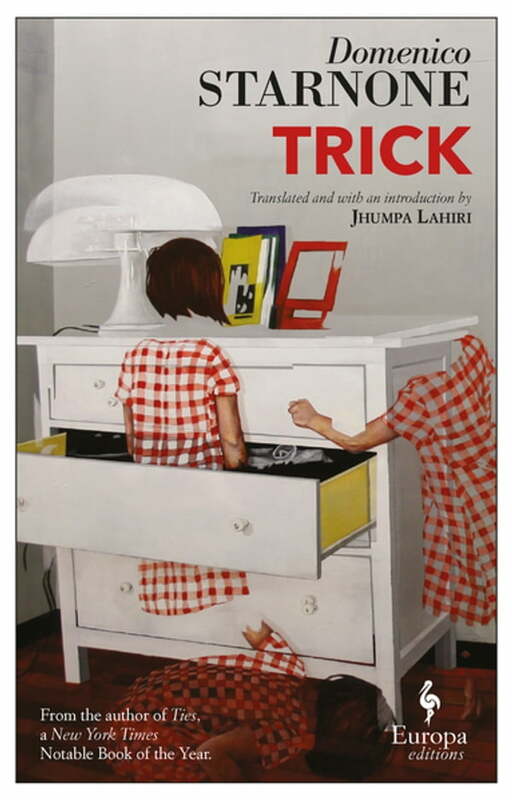 Trick is a stylish drama about ambition, family, and old-age that goes beyond the ordinary and predictable. Imagine a duel between two men. One, Daniele Mallarico, is a successful illustrator who, in the twilight of his years, feels that his reputation and his artistic prowess are fading. The other, Mario, is Daniele's four-year-old grandson. Daniele has been living in a cold northern city for years, in virtual solitude, focusing obsessively on his work, when his daughter asks if he would come to Naples for a few days and babysit Mario while she and her husband attend a conference. Shut inside his childhood home—an apartment in the center of Naples that is filled with the ghosts of Mallarico's past—grandfather and grandson match wits as Daniele heads toward a reckoning with his own ambitions and life choices.